Scott Bowen’s law practice is dedicated to personal injury claims. He has successfully resolved thousands of cases. Scott receives referrals from other attorneys, doctors, clergy and insurance professionals. His former clients return and refer their friends and family members. Scott Bowen is a partner in the Washington law firm of Kornfeld Trudell Bowen and Lingenbrink, PLLC, a personal injury law firm. Scott believes that the most satisfying aspect of his work is helping people. He particularly enjoys representing children and the elderly. Injury cases are complex. You need Scott Bowen and his experienced team of medical, professional, legal support staff, investigators and expert witnesses. 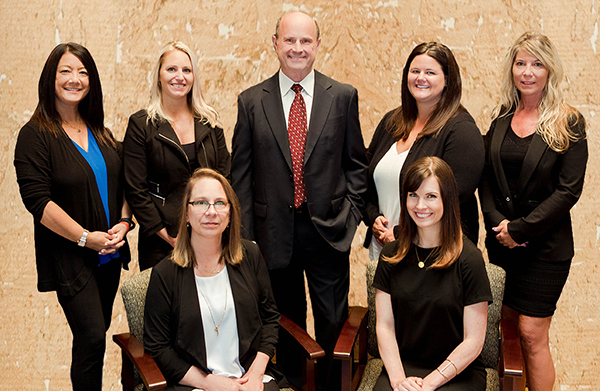 Together they are focused on your case and obtain the compensation you and your family deserve. A serious injury or a life-impacting disability can result from a motor vehicle accident in an instant. Wrongful Death Case? 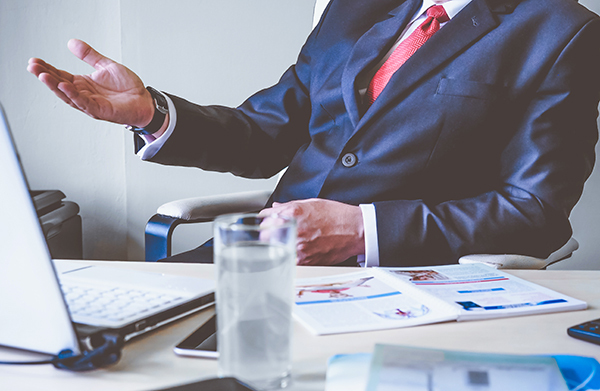 Our team of experts will work to make sure those responsible are held accountable. Scott Bowen’s team represents clients in all types of falling accidents that are a result of negligence or carelessness. 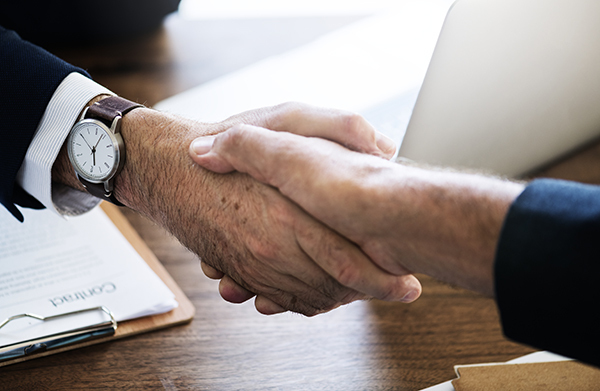 Our team of workplace injury experts will work directly with you to insure you get the settlement you deserve. Without consulting an attorney, getting a bite or being attacked by a dog or other animal can be a terrifying and life-altering ordeal. Our parents are our caretakers for so many years, and it’s important that we take care of them. 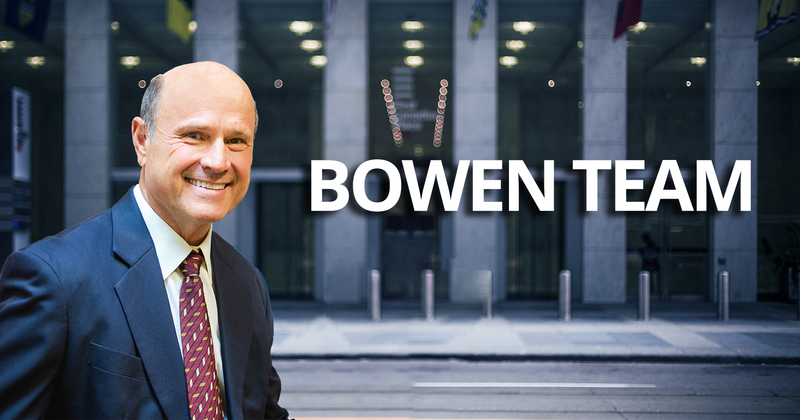 Scott Bowen is one of the best personal injury attorneys in Washington State. For over thirty years Scott has successfully represented people who have been injured by the negligence of others. He obtains substantial settlements and verdicts for his injured clients. Scott Bowen and his team can help you too. Don’t delay. Contact Scott for a free consultation regarding your case. 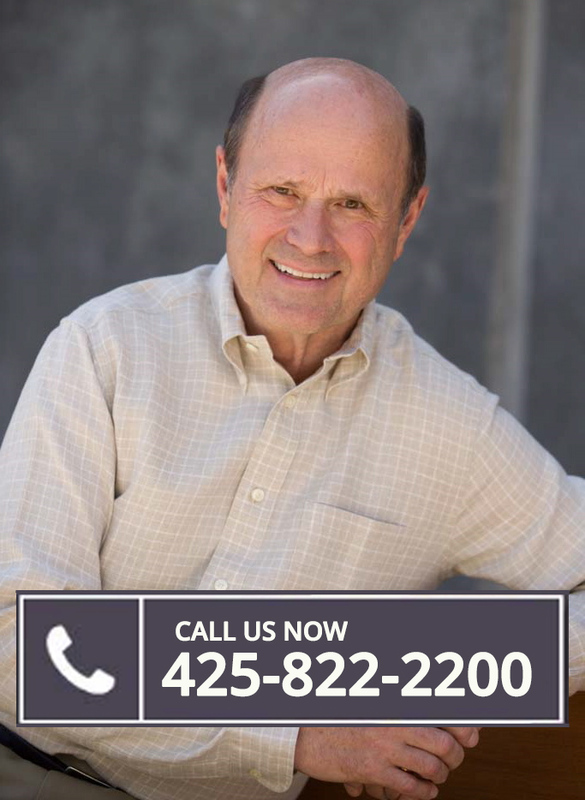 Call (425) 822-2200.